Kills bacteria in fuel on contact. 16 oz. 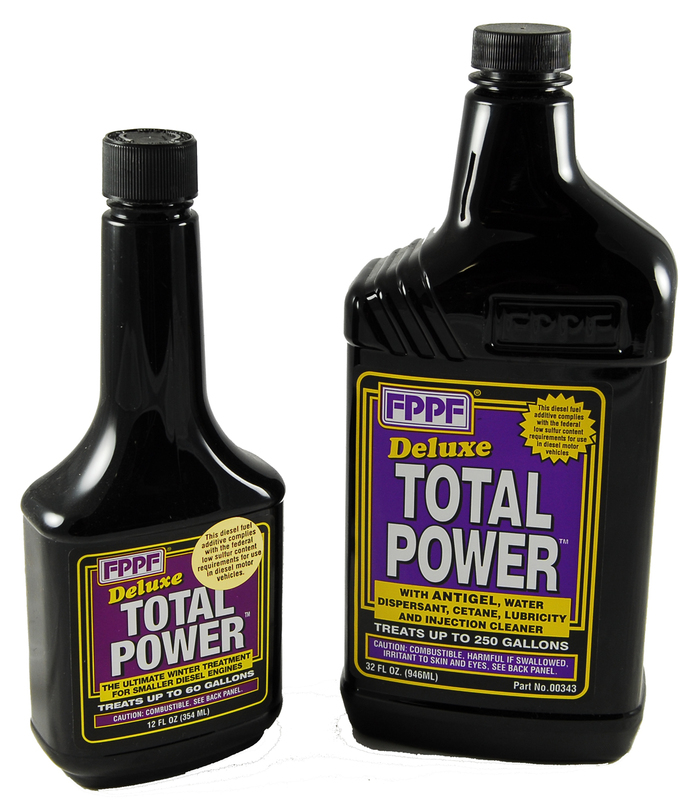 bottle treats up to 1,920 Gallons of Diesel or Fuel Oil. Increase Cetane and Efficiency 32 oz. treats up 250 Gallons of Diesel fuel. Meltdown is an emergency fuel treatment only. 32 oz. bottle treats up to 50 Gallons of Diesel Fuel. Deluxe anti-gel and water dispersant. 32 oz. bottle treats 250 Gallons of Diesel fuel.